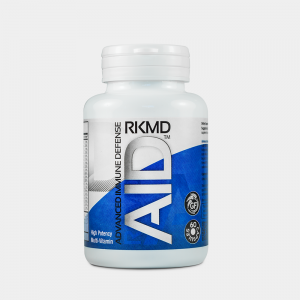 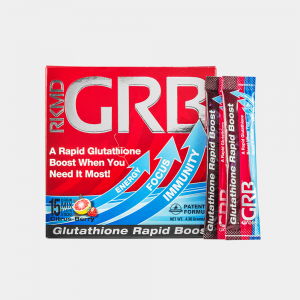 Glutathione is the body’s primary antioxidant and is found in elevated concentrations into our 20’s. 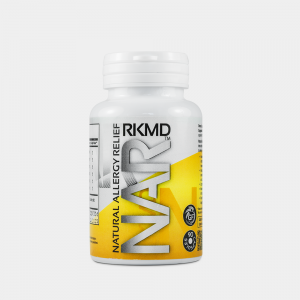 As we age, the natural levels begin to decrease. 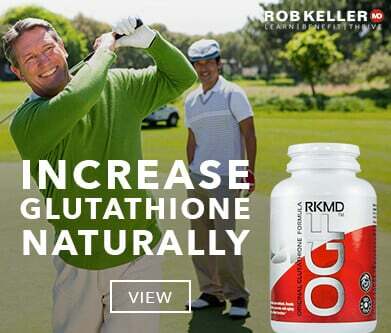 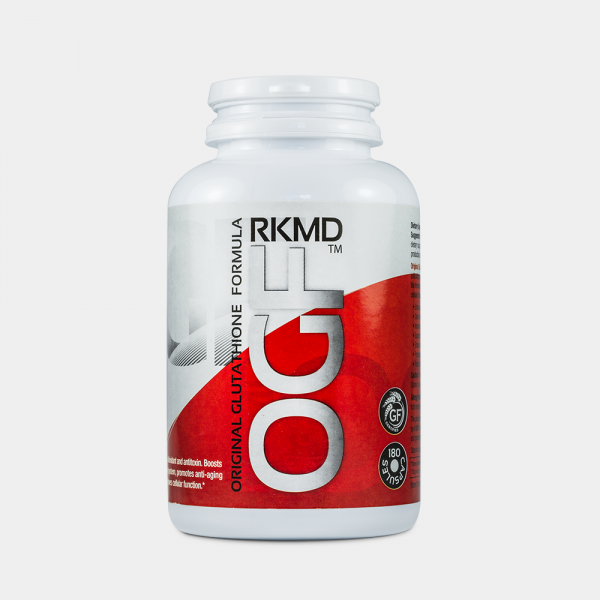 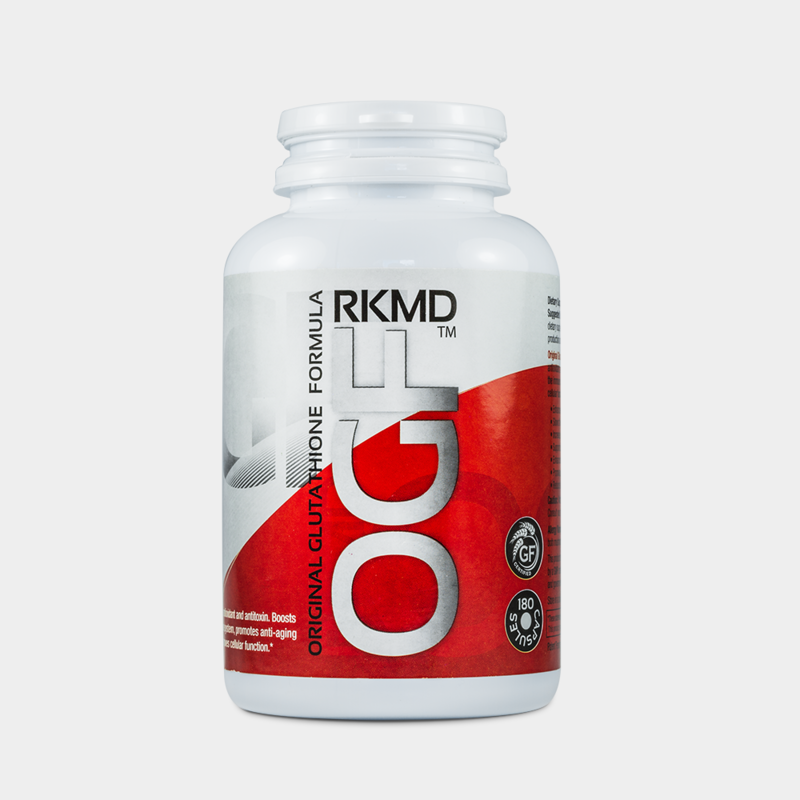 Original Glutathione Formula™ increases the body’s natural production of Glutathione, strengthening your body’s mechanisms of detoxification and immune function.